Do I need a Mosquito Control Service? If you enjoy being bitten by mosquitoes, never go outside and/or do not care about the vector of disease that a mosquito bite represents (remember mosquitoes can extract blood from different hosts which spreads the risk of disease to each person bitten), then the answer would be no. If you do not like being bitten by mosquitoes then yes mosquito remediation is probable something you should consider. Mosquito control or the more technical name mosquito remediation has become popular. Studies show that enjoying the outdoors has a positive improvement on a person’s mental and physical health. The least expensive and easiest outdoor activity is being outside your home be it in your yard, porch or patio. 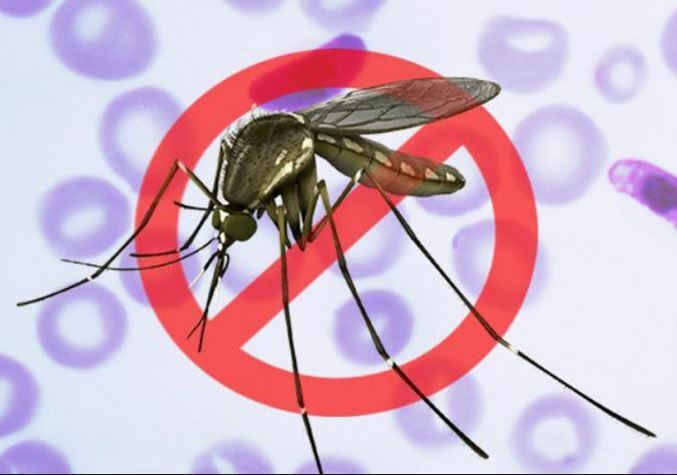 Mosquitoes can deprive people of their outdoor enjoyment, many people state that they would spend more time outside if it were not for the mosquitoes. 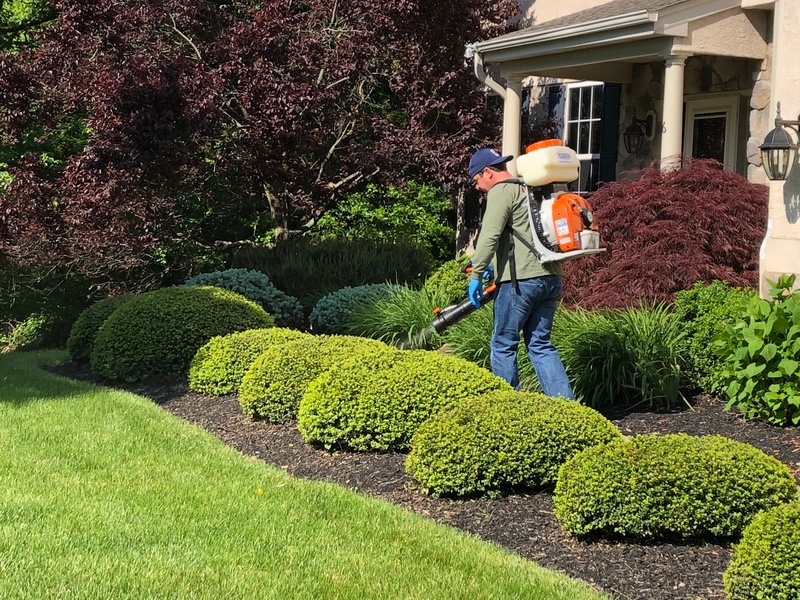 Mosquito remediation services are a natural extension of the maintenance of your yard, not dissimilar to weed control, lawn cutting or landscaping. 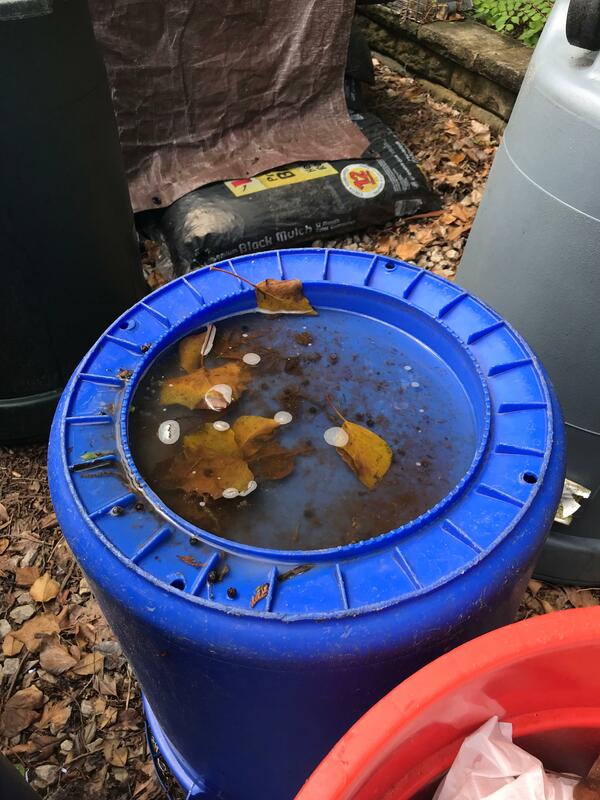 Mosquito remediation involves applying an EPA registered insecticide in a micro droplet form to foliage, vegetation and cool dark places where mosquitoes frequent. The spray is designed to take down mosquitoes that come in contact with the spray (adult mosquitoes), include a residual presence in a microencapsulated form to address mosquitoes not present during the application and lastly to neutralize the eggs or larvae of mosquitoes that represent soon to be born mosquitoes. Doses can be measured as low as an 1/8th of a teaspoon as the target (mosquitoes) are small and do not need large doses to be affected. The application is very targeted to mosquito habitats such as under a deck or shed where both male and female mosquitoes hide during the heat of the day. Fences, foundations and other horizontal surfaces can also be treated, as they are Landing Zones for mosquitoes, in short a rest stop for mosquitoes in flight to a destination. Foliage is treated as both male and female mosquitoes consume the plant nectar for food. Grass is typically never treated as it not a cool enough habitat for mosquito to live. Remember mosquitoes are small and light, the heat of the day can dehydrate a mosquito hence why they need to stay cool. 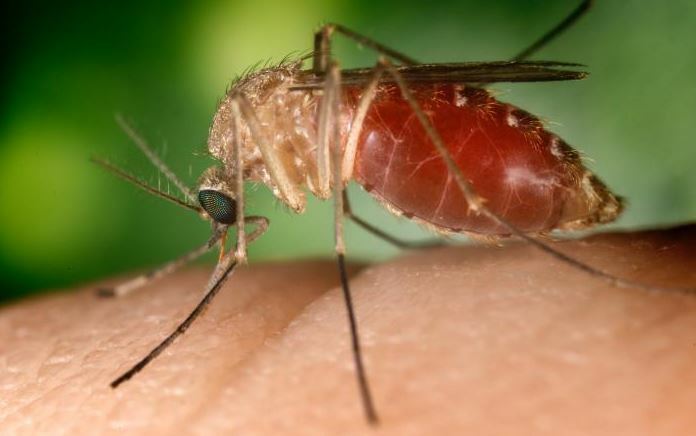 The exception is the Asian tiger mosquito, which can withstand the heat of the day and is a mean mosquito and will bite you all day long. This is unique, as you probable already know that your chances of being bitten are early in the morning or the late afternoon evening when it is cooler outside. Clearly, you would prefer to treat a yard rather than spray chemicals on your person. If you read the fine print of personal mosquito repellants, you will see that they are to be washed off once you go inside. 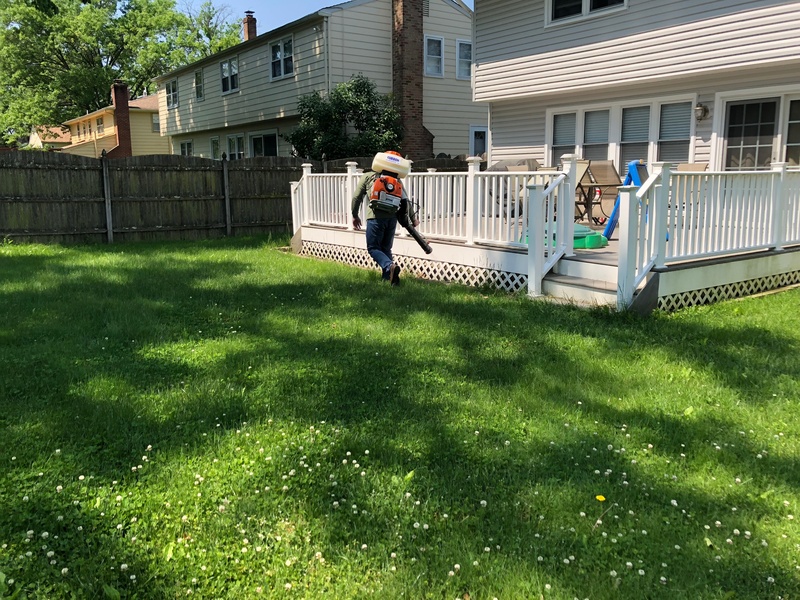 Mosquito control and mosquito remediation differ from what most people have tried in the past as it is designed to remove the mosquito, hence the word remediation. Remediation meaning the correction of something bad or the removal of something unwanted like mosquitoes or mold. Traditional DIY mosquito control such as citronella oil, peppermint oil, garlic and plants, are meant to ward off mosquitoes. The idea is the aromas of these compounds are meant to disguise you from mosquitoes. How mosquitoes find us is not 100% certain but the best understanding is they search for the carbon dioxide (CO2) that humans and animals exhale. Other scents that we emit are also believed to attract mosquitoes. It is also believed that visually mosquitoes can detect our thermal signature. There is also a school of thought that mosquito a combination of all senses to locate a blood meal. Bottom line a female mosquito bite to consume blood needed to lay eggs, so these attempts at stopping a pregnant mosquito have largely been met with dissatisfaction. Hence the popularity of mosquito remediation. Your first season of mosquito remediation, drops the overall population of mosquitoes in your yard. If you do find a mosquito, it probable flew over from a neighbor’s yard. So year one lowers the overall mosquito population, which limits future populations of mosquitoes as you are breaking the reproductive cycle of mosquitoes. Meaning if you do not have mosquitoes, they cannot reproduce. Year 2, is a lesser fight than year one as you have a smaller population in theory to control, but you most likely have a population of mosquitoes due to the natural life cycle of a mosquito. Mother Nature has bestowed mosquitoes the ability to continue their lifecycle even in colder climates such as the Northeastern United States. Mosquitoes do hibernate, as they are cold-blooded. Some females find holes or where they stay all winter. Other female mosquitoes lay their eggs in freezing water and the eggs wait until spring to hatch as their eggs (larvae) can winter over meaning be dormant all winter and come out on the first patch of warm weather. This stage is called diapause, which suspends any further development of the mosquito eggs. These winter mosquitoes are remnants from last season and are eager to continue the mosquito life cycle. You are probably breeding mosquitoes without knowing it. 80% of homes and businesses we treat have freestanding water where mosquitoes can lay eggs. The photo below is a prime example. You see the water drain holes are not encountering the water being captured. This recycling can was designed to not retain water, but the owner by placing the can upside down defeats the engineering and creates a water pocket for mosquitoes to grow. It is items like this that we see time and again on properties, even when the owner is notified of the issues we find it is not corrected 40% of the time. Lastly, mosquito control should be viewed in the same lane as lawn care. Manicured lawns are fertilized, weed controlled and cut on a regular basis. When you stop cutting your lawn things can get out of control quickly.